Short Description: EDP 100 ml. Luxurious Body Lotion 100 ml. Traveling often? 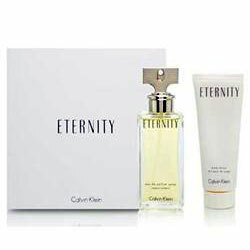 Get the CK Eternity Travel Edition Set EDP + Body Lotion set at a very special price!